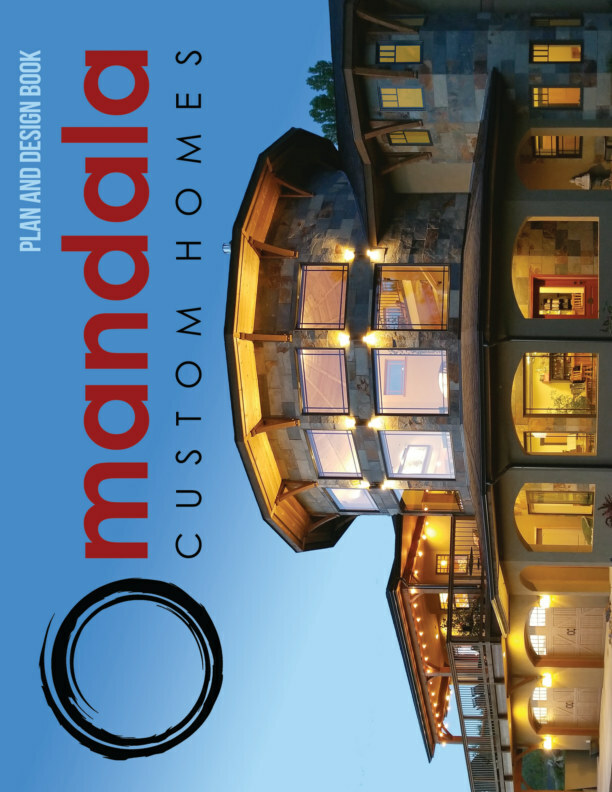 Welcome to Mandala Custom Homes! This Plan and Design Book is our way of inviting you to step into our world – with photos of our team and an exclusive collection of our most recent designs and floor plans. Our goal is to give you an inspirational boost from the best minds in circular design. Every Mandala Home is a custom home, but these floor plans can provide you with a "jumping off" place to begin the process of designing your dream home. Build Your Dream Home and a New Lifestyle! For those craving a new home, Mandala Custom Homes provides unique dwellings that are meaningful, healthy and energy efficient. Our guarantee that your new home will be more comfortable than a standard home comes from the experience of building British Columbia’s first ENERGY STAR certified home in 2011. Mandala Custom Homes’ full design and planning service is backed by over 50 years of house building expertise. Our expertly crafted homes are shipped to anywhere in the world directly to your site where they are assembled and finished to rest in place for many generations to come. Purchasing a Mandala Custom Home can support your change to a more comfortable and relaxing lifestyle along with low monthly energy costs and architecture that nourishes the soul. Our work is rooted in traditional design principles combined with performance based building technology.